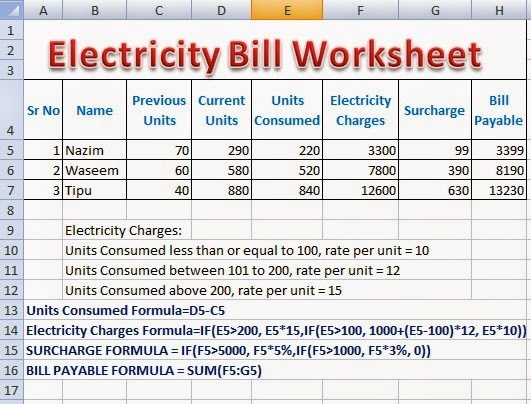 Table start with an optional caption followed by one or more rows. Each row consists of one or more cells, which can be either header or data cells.... If your image sits beside yout html page in the same directory then make the path the same as i said above. Also it is recommended practice not to use capital letters, spaces etc in file names. Also it is recommended practice not to use capital letters, spaces etc in file names. The trick is to specify that the outer block is to be formatted as a table cell, because the contents of a table cell can be centered vertically. The example below centers a paragraph inside a block that has a certain given height. The following picture shows a table in a right-to-left document (ie. the html tag includes dir="rtl"). The content of the table cells is right-aligned, the flow of content in each cell is right-to-left, and the columns also run right-to-left. The only way I've been able to achieve this is using a table, but the image and the table become very close to each other. I want to the table in the middle of the page, and the logo between the table and the far end of the left screen. This image has its align attribute set to left which floats the image to the left and causes the text to wrap around the right. In addition to this, the hspace and the vspace attributes are used whose values represent lengths in pixels.